Mount Broke Wines' cellar door is located in the pristine surroundings of Broke, Hunter Valley, New South Wales. Centrally located, a short 20 minute drive from Wollombi, Singleton and Pokolbin. Mount Broke Wines offers breath taking views from all aspects. Hand manicured vines stretch across the landscape before meeting the Brokenback Mountain Ranges. 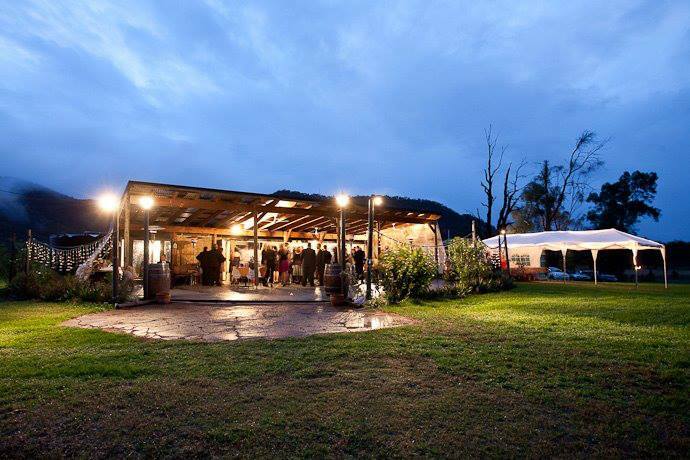 The cellar door is set inside the remnants of an old dairy, providing the perfect venue to experience some of the finest wines the Hunter Valley has to offer. ​Stay a little longer and enjoy a delicious meal from our Mount Broke Restaurant.